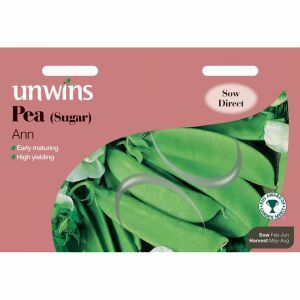 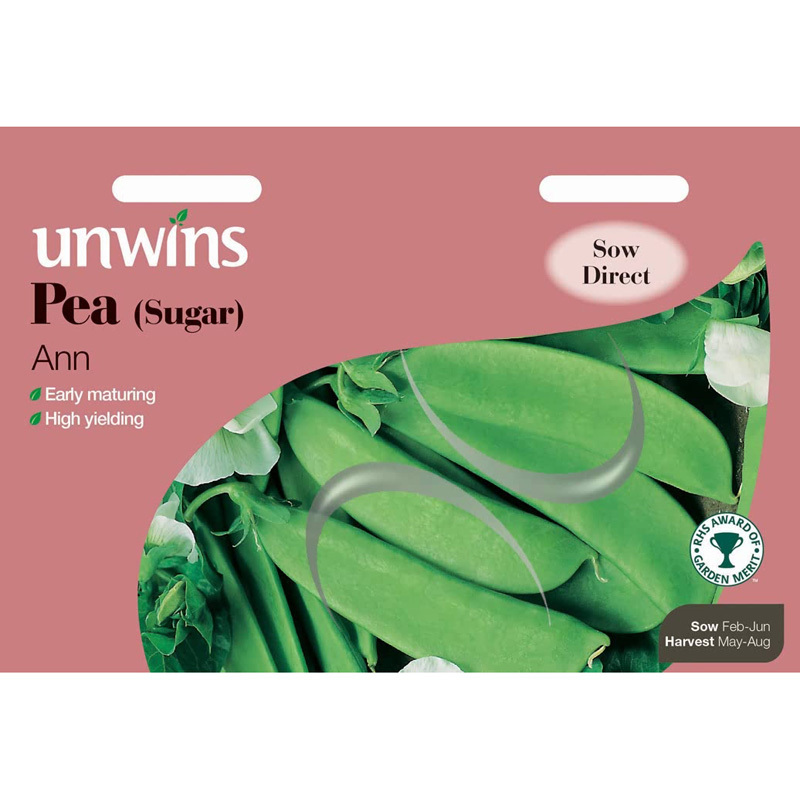 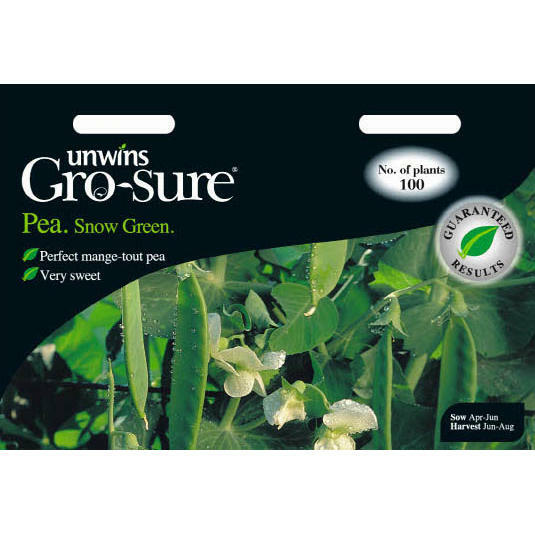 Pack of approx 300 seeds, suitable for sowing directly outdoors from March - May. 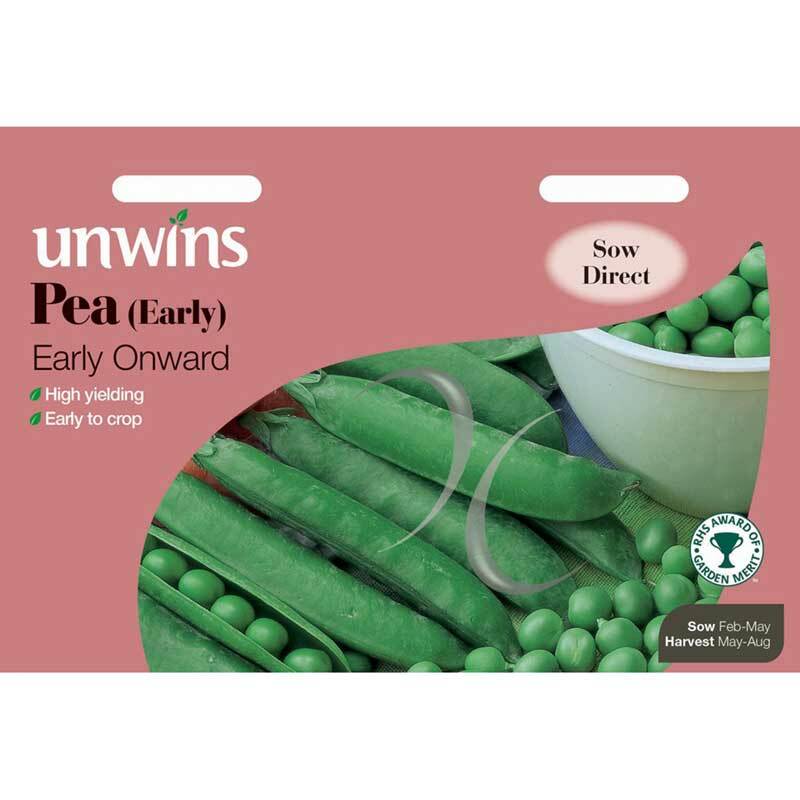 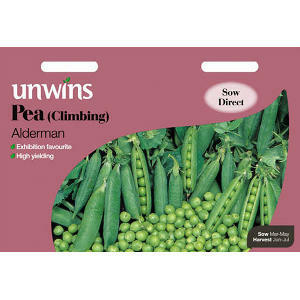 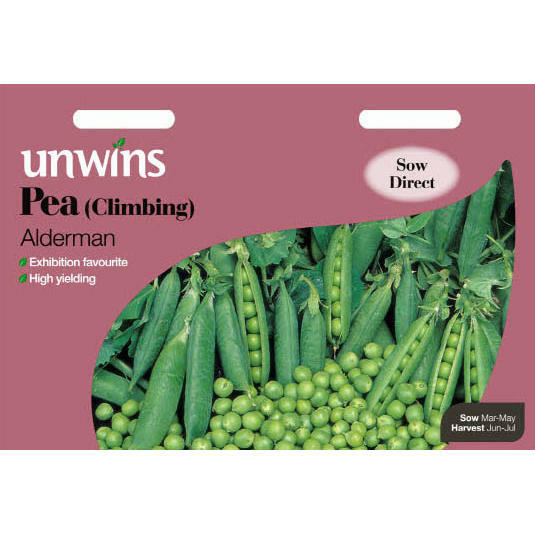 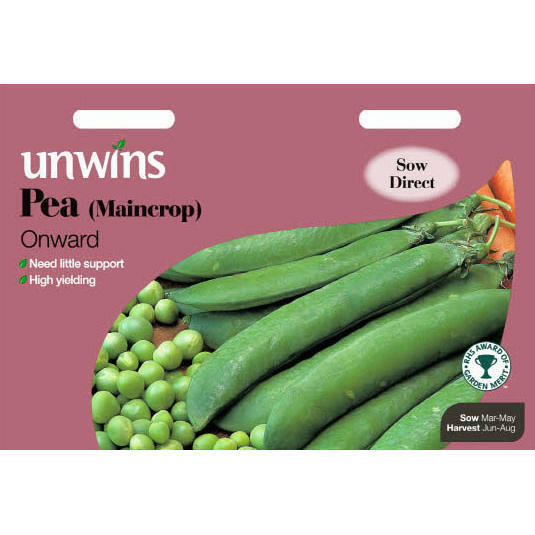 A splendidly reliable maincrop variety, giving up to 10 peas per pod. 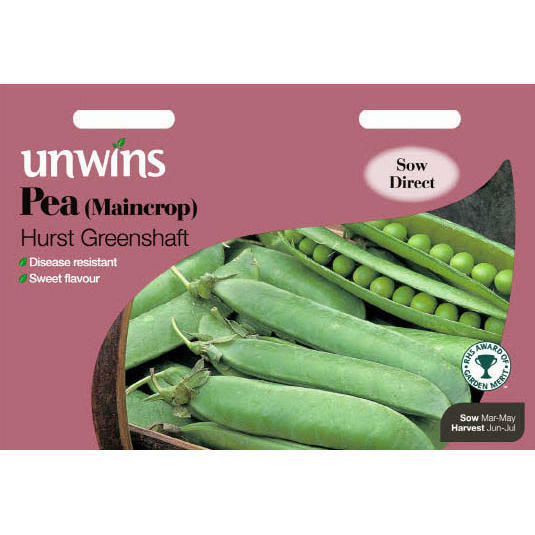 Greenshaft also has an exceptionally sweet flavour. 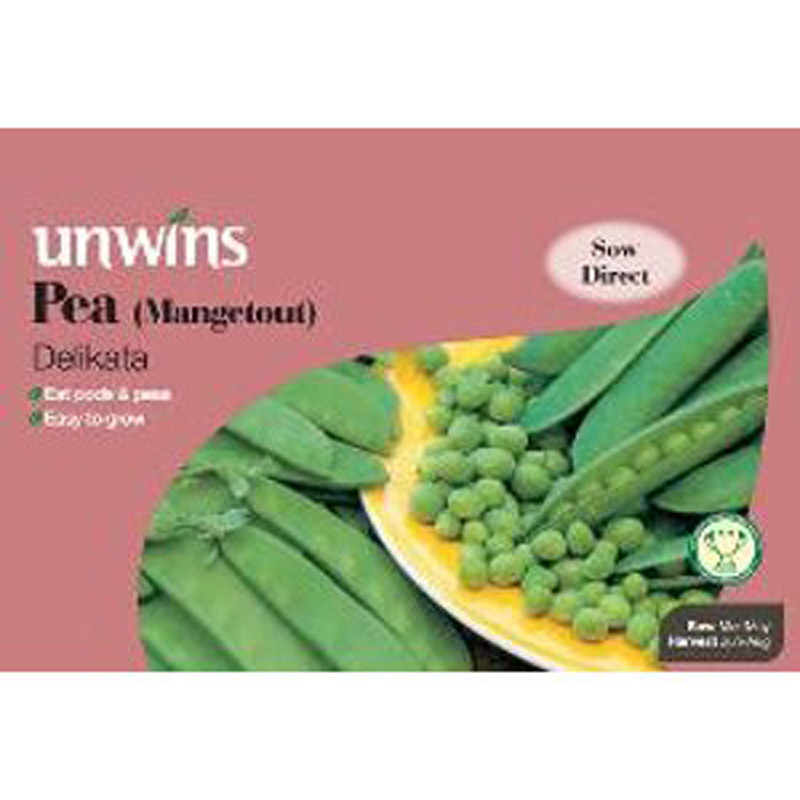 It crops heavily towards the tops of the plants (so picking is easy) and is disease resistant.